I wanted to share with you an experiment that turned into a 4.5 hour video series. The idea was to take an unfinished 8 bar loop by one of my Producer’s Playground members & create a video walkthrough of how I would approach finishing it. I think the experiment was a big success & offers a number of tips & techniques that I’m certain will be helpful for those who have trouble finishing their ideas (and who doesn’t?). With that said I wanted to present the first video in the series for free. If this type of over the shoulder training is of value to you, I’m making the full series extremely affordable at just $7. Even if you were to pick up 1 great tip that boosted your ability to finish songs more consistently, wouldn’t that be worth it? The choice is yours. 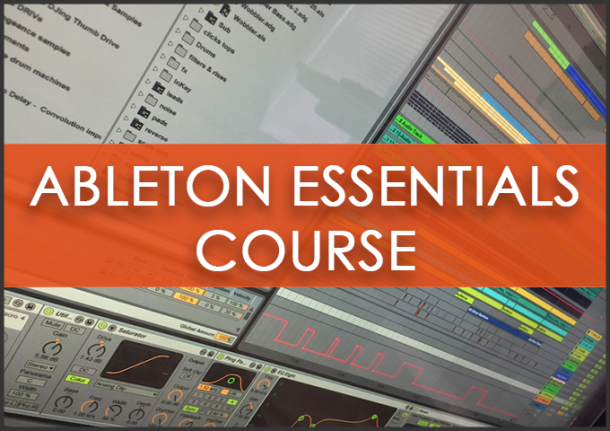 Get FREE AbletonTips Techniques & Workflow Processes! Great, you're in! Check your email for an important message from me! Great! Please check your inbox for an important message from me!